Bushy House; 28 September 1814. 1p, 4to. In good condition, lightly aged, with thin strip of paper from mount adhering to reverse, which is endorsed: 'An original letter of King William the Fourth when Duke of Clarence addressed to Dr Halliday'. Reads: 'Dear Sir, | I have received your letter from Ghent and immediately made application to General Torrens whose answer I now enclose: I shall be anxious to see your book and ever remain, | Yours sincerely, | William'. At the time of writing Halliday was an army surgeon. 'General Torrens' is Major-General Sir Henry Torrens (1779-1828), from 1820 Adjutant-General to the Forces. Place indecipherable. 15 August <1809?>. 1p., 16mo. In fair condition, on aged and worn paper. Reads: Dear Sir - | I am directerd by the Commander of ther Forces to request that you will pay the enclosed on account of the Extraordinaries of th Army.' Torrens was Military Secretary between 1809 and 1820. [ Professor David Smyth Torrens, Irish horologist; Robert Gardner, clockmaker. ] 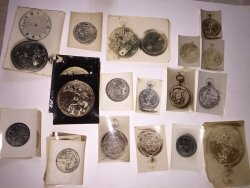 36 items relating to horology and chronometers, including a booklet of manuscript tables, apparently by Torrens, showing tests (of Vacheron Constantine chronometers?). [ Brassus, Switzerland; Paris, France. ] Between 1912 and 1935. 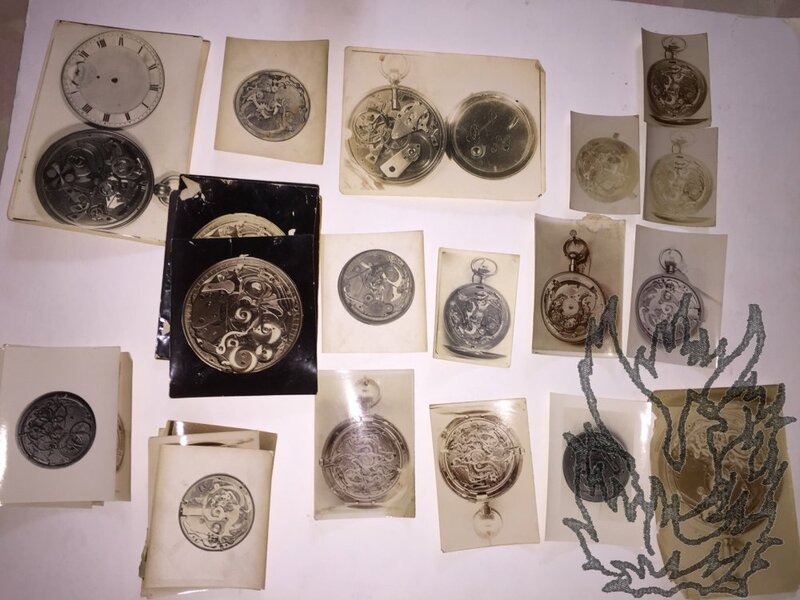 36 items, in fair overall condition, with some evidence of age and wear. ONE: Manuscript tables of trials, presumably in Torrens's autograph, apparently of Vacheron Constantin chronographs. 8pp. in landscape 8vo, with a final page folding out to large 4to. With additions in red ink and pencil. On nine leaves, wrapped in grey paper and stitched together. In fair condition, aged and worn. On front cover in pencil: ''Dr. Torrens | Dr. Torrens'. Dated at head of first page 25 April 1912, with heading: 'Best Vacheron trial movt.